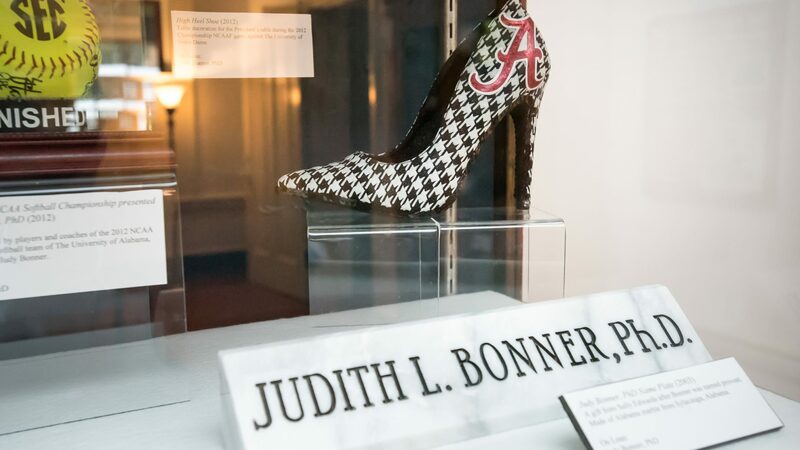 “Women of the Tide: 125 Years of Women at The University of Alabama” opened June 29 at the Gorgas House Museum and includes a multitude of artifacts. 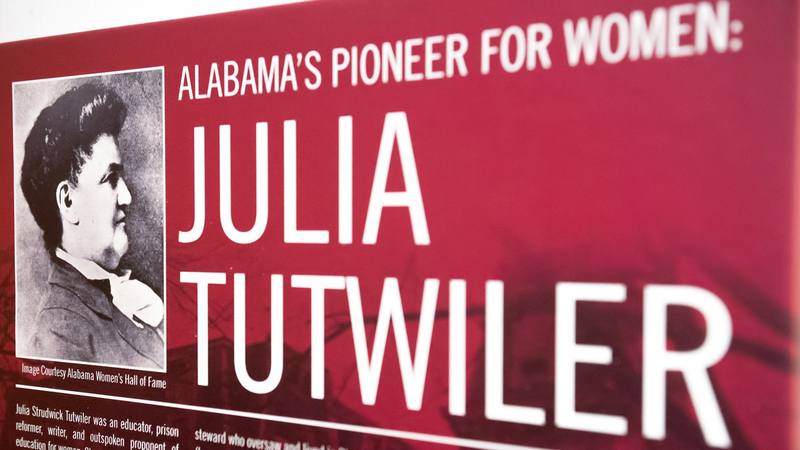 Julia Tutwiler lobbied the UA Board of Trustees to admit the University’s first female students in 1893. 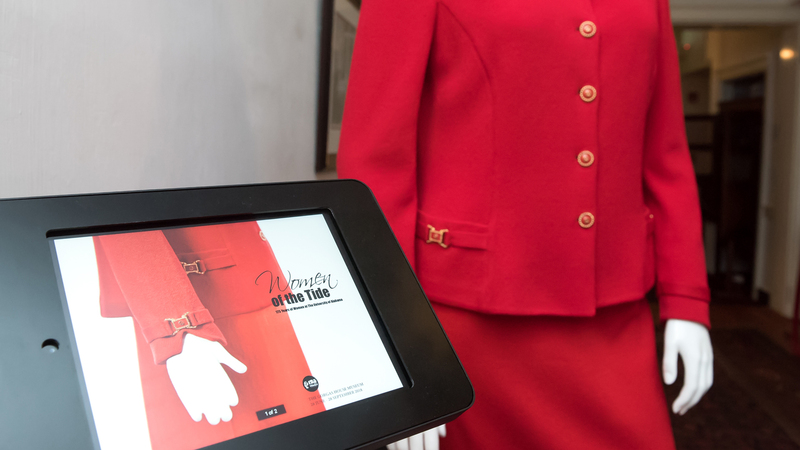 Dr. Judy Bonner, UA’s first female president, contributed several items to the exhibit. 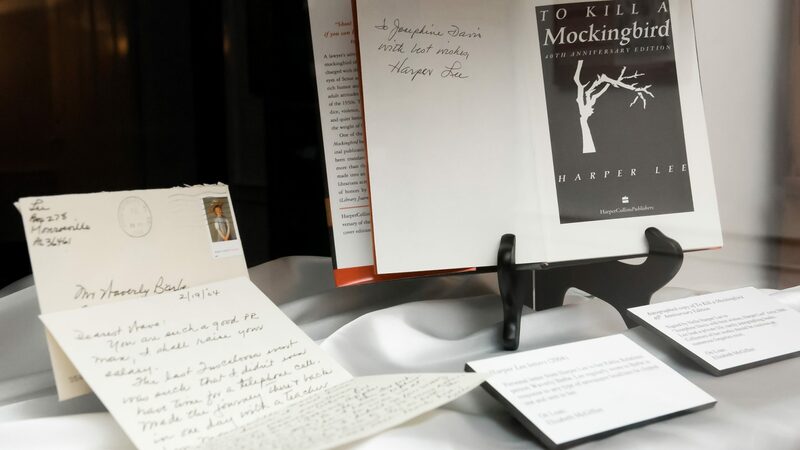 “To Kill a Mockingbird” author and former UA student Harper Lee is featured. 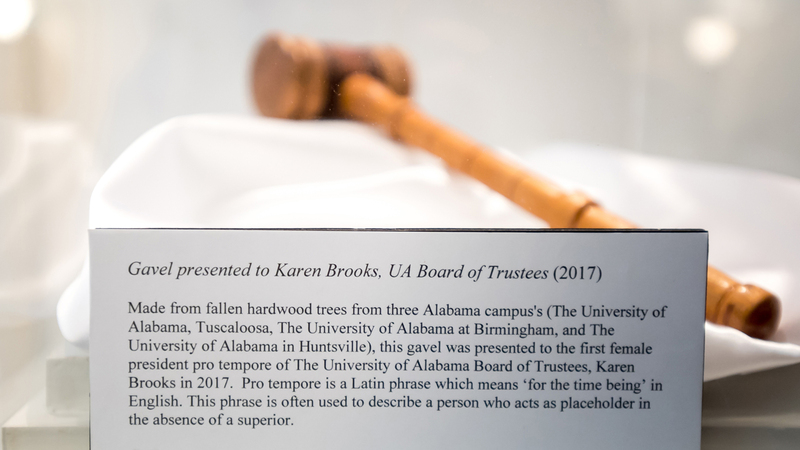 A gavel presented to Karen Brooks, the first female president pro tempore of the UA Board of Trustees. 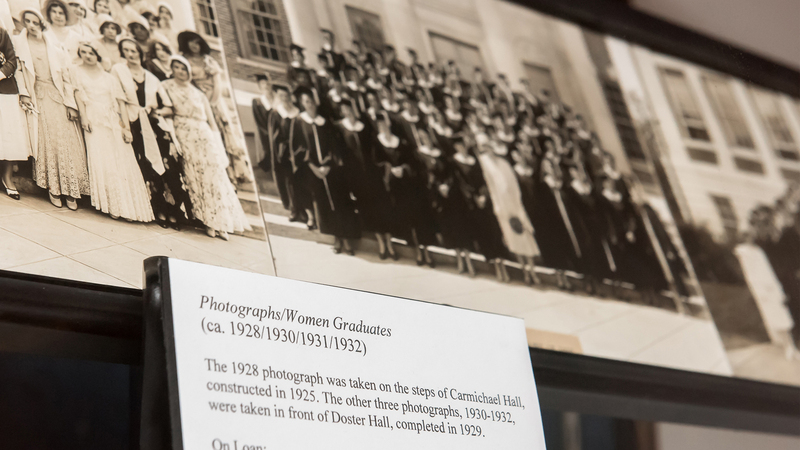 The exhibit includes photos of women graduates over the years. The exhibit is open to the public at the Gorgas House Museum until late September. 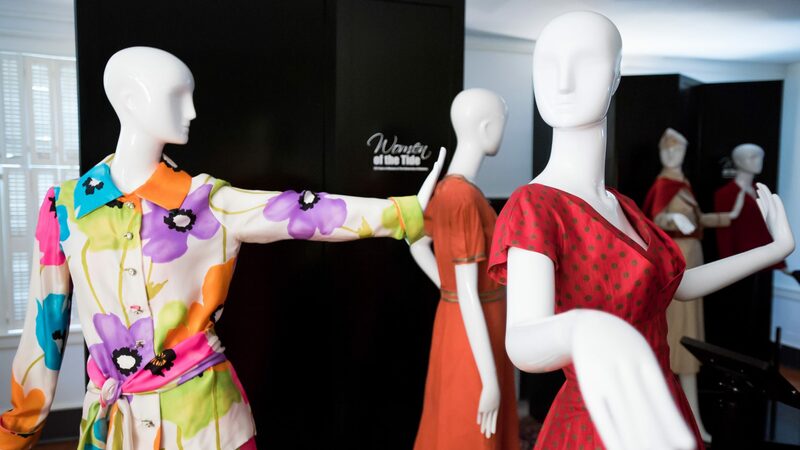 "Women of the Tide: 125 Years of Women at The University of Alabama" opened June 29 at the Gorgas House Museum and includes a multitude of artifacts.